Tweed Heads South is at the southern end of the Gold Coast & is the gateway to the Northern Rivers Region of NSW. Our region has one of the highest uptakes of Solar Energy in Australia. 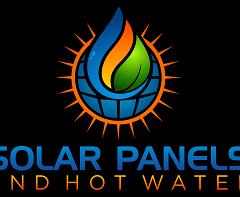 Our solar installers are qualified to install in both Queensland & New South Wales & we sell an equal amount of solar systems and solar hot water in both. We install Solar Power Systems & Solar Hot Water Systems from Lismore in the South to the top of the Gold Coast in the North.